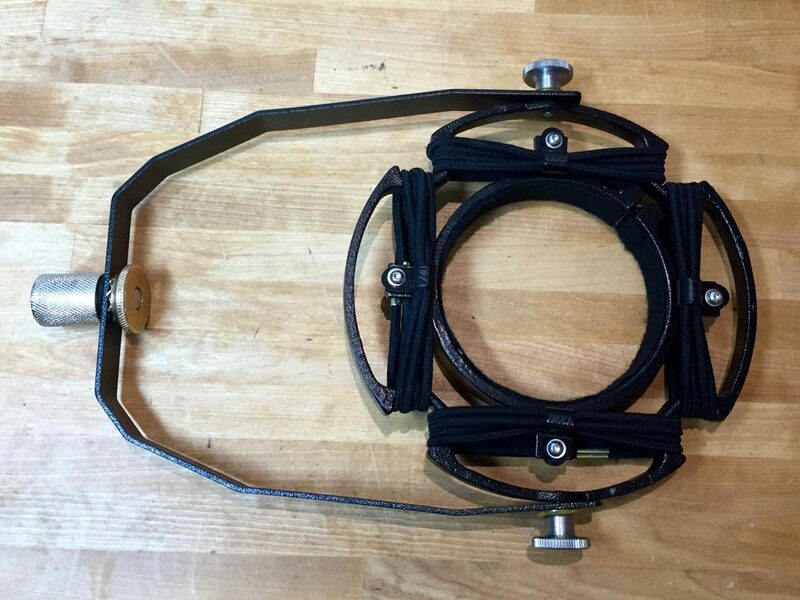 Replacement mounts for RCA KU2 and KU3a ribbon microphones. 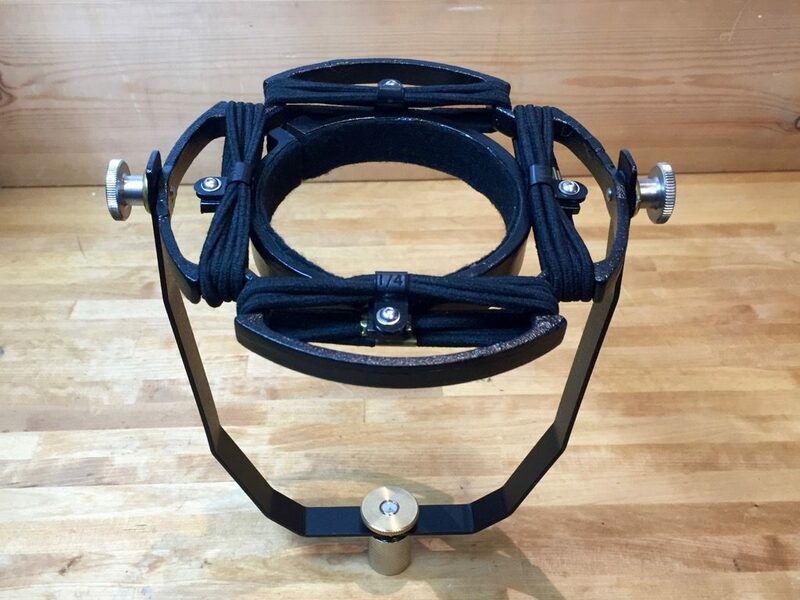 These are copies of original mounts from my own collection, cast from solid brass using a lost wax method. 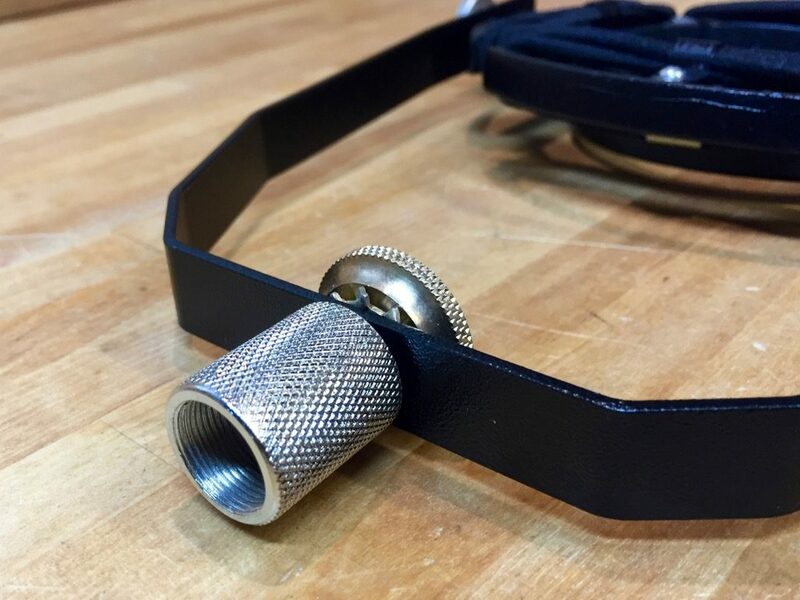 The mounts can be supplied in bare brass finish or painted to order. 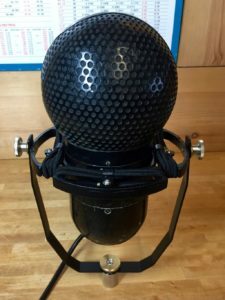 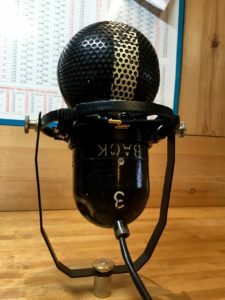 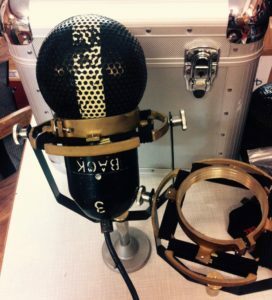 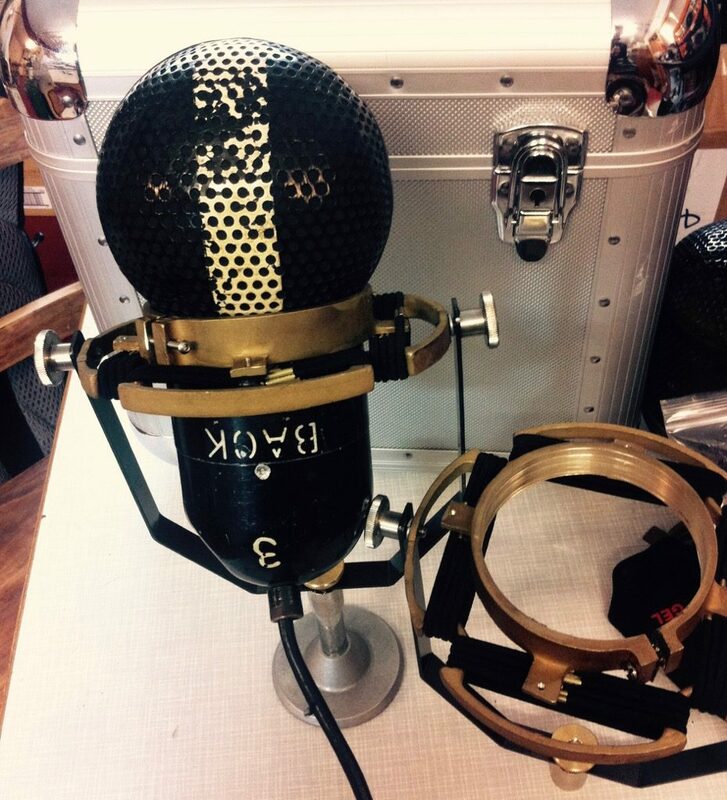 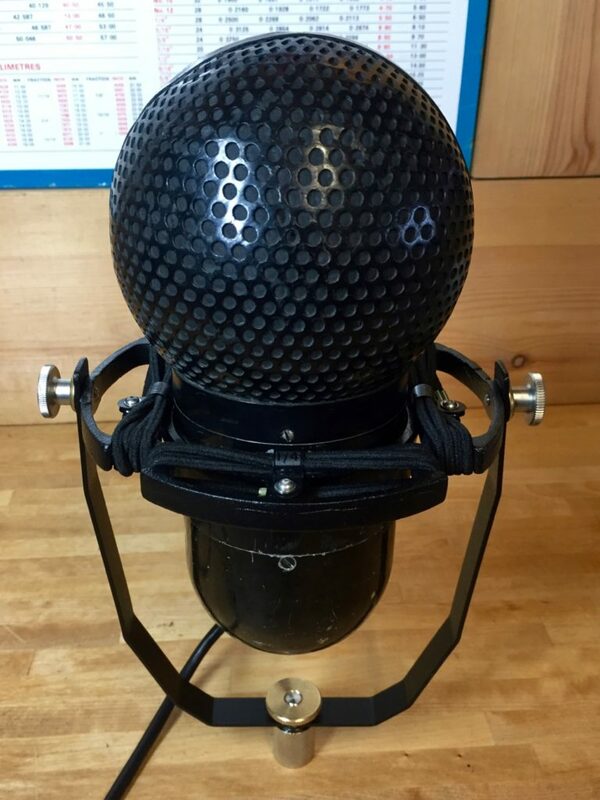 Original parts for these mics are near impossible to find – these are as close as possible to the real thing.